A Better Alternative to Dealer Service. Peerless Quality... Customer Service... Integrity. LEX Mastertech is the new benchmark in high performance service for your luxury vehicle and ultimate attention to our customers’ needs. 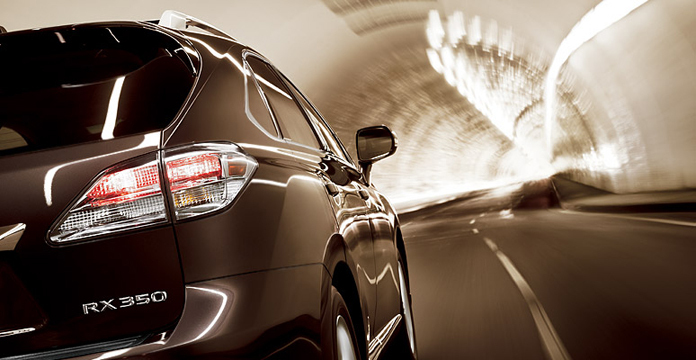 Utilizing state-of-the-art technology and authentic Lexus, Toyota and Scion factory parts. Complimentary shuttle service, drop off and pick up. Great local restaurants and movies nearby. Come enjoy a cappuccino or gourmet coffee in our comfortable lounge. Surf the web with wireless internet and enjoy satellite television while you wait. The Premium Service Specialists at LEX MasterTech are certified HYBRID SYNERGY DRIVE technicians. With dedicated, informed focus on the future, LEX MasterTech is driven to deliver outstanding service and performance on the evergreen landscape of the benefits of Toyota's premium Hybrid vehicles. The Smart Choice for Superior Service for Lexus and Toyota Hybrid Vehicles. "the better alternative to dealer service" ...and save money! © 2012 LEX MasterTech. The Lexus, Toyota and Scion logos are registered trademarks of the Toyota Motor Corporation.